Get ready to rev your engines for BCRFA's 10th Annual charity motorcycle ride, raising funds for breast cancer research in Alabama. Help fund breast cancer research and save lives! Online ticketing is now closed, but you can register on site at Heart of Dixie Harley-Davidson on Sunday morning between 11:00-12:30. Join the Breast Cancer Research Foundation of Alabama and Heart of Dixie Harley-Davidson for the 10th Annual Revvin' 4 Research Charity Motorcycle Ride. The day will start at 11:00, with registration and lunch, compliments of Courtyard Oyster Bar. 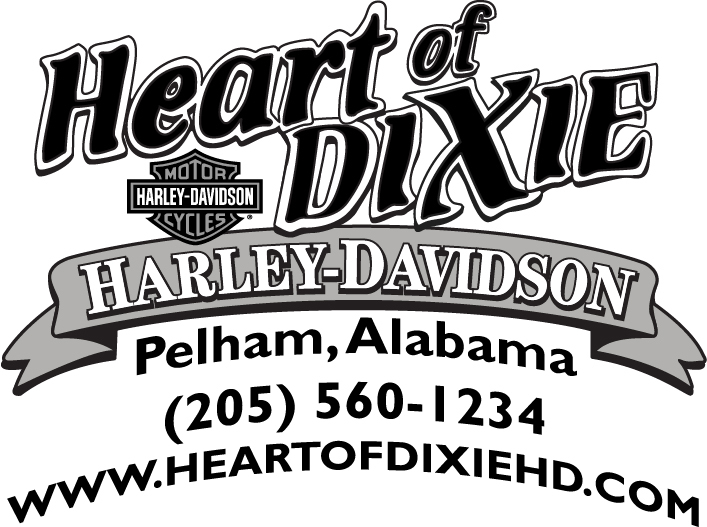 The police escorted ride departs Heart of Dixie Harley-Davidson at 1:00 PM, and the ride concludes at the Yellow Rose in Roebuck. 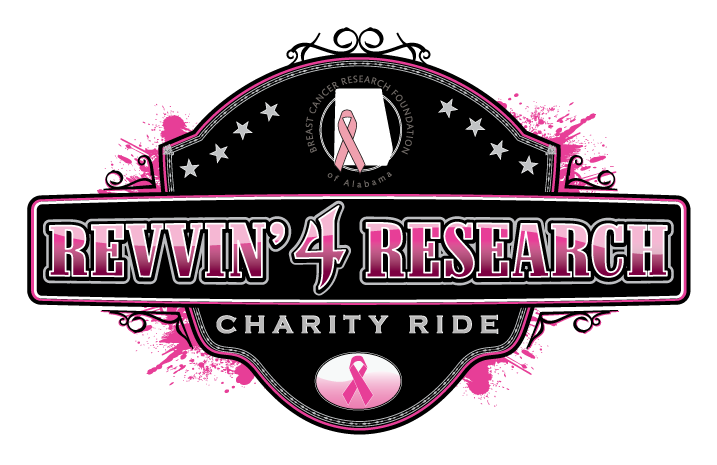 Revvin' 4 Research supports the Breast Cancer Research Foundation of Alabama, a nonprofit organization supporting innovative research to help diagnose, treat, prevent and eradicate the disease. Since its inception in 1996, the BCRFA has contributed over $7.7 million to fund research at the UAB Comprehensive Cancer Center and their collaborative partners. Revvin' 4 Research has raised over $140,000 for research since 2009. All funds raised stay here in the state of Alabama, but the research has a global, life-saving impact. Click here for event sponsorship information.